MemphisWeather.net is proud to announce that meteorologist Erik Proseus has been awarded the Digital Seal of Approval by the National Weather Association (NWA). Similar to the television broadcaster Seal of Approval, the Digital Seal is awarded to meteorologists who provide content via digital means, rather than via over-the-air broadcast. Since the program's inception in 2014, only four individuals nationwide have earned this distinction. In order to be awarded the Digital Seal, applicants must complete all steps in a rigorous process, which includes acceptance into the application process by the NWA Executive Director, passing a 100-question exam covering all aspects of meteorology with a score of at least 80%, receiving high marks on a series of blog posts or multimedia webcast submissions by a national expert panel, and receiving final approval from the NWA President. A digital seal panel evaluates applicants blog post or webcast content on communication skills, use of graphics, meteorological competency, flow of presentation, use of terminology, and a "Feature" (educational or editorial) article. The public deserves the most accurate and timely weather forecast and warning information, in terms they can understand, to take appropriate action. For quality of life and the safety of all, weathercasters and other media representatives should commit to provide and continually improve this service. The NWA Broadcast Meteorology Committee promotes the development of quality television, radio and internet weathercasting among NWA members. Through the NWA Seal of Approval program, the NWA grants television/radio and digital Seals of Approval to NWA member weathercasters in the broadcast media (TV/Radio Seal) and in cyberspace (Digital Seal) who meet or exceed standards set by the NWA. Erik is the owner of Cirrus Weather Solutions, LLC - a private meteorological firm based in Bartlett, TN, webmaster and meteorologist for MemphisWeather.net (MWN) and JacksonWeather.net, author of the MWN Blog, and social media connoisseur. He has made Memphis and Mid-South weather and climate his career, hobby, and passion for over 20 years. Having lived in the region since childhood, he knows the often-complicated weather patterns of the Mid-South well and relays his knowledge through various social and electronic channels, while providing a vast array of weather information, products, and services on MemphisWeather.net. MWN is the official weather provider for the Memphis in May International Festival, the Memphis Redbirds AAA baseball team, and the Levitt Shell Summer Concert Series, as well as other smaller organizations and events. Erik's mission through Cirrus Weather Solutions, LLC is to use his meteorological expertise and honed communication skills to prepare, inform, and educate the public on current, future, and past weather conditions and events. The result has been the growth of the MemphisWeather.net social following to nearly 30,000 users who rely on the hyper-local reporting and no-nonsense, no-hype approach provided by MWN. 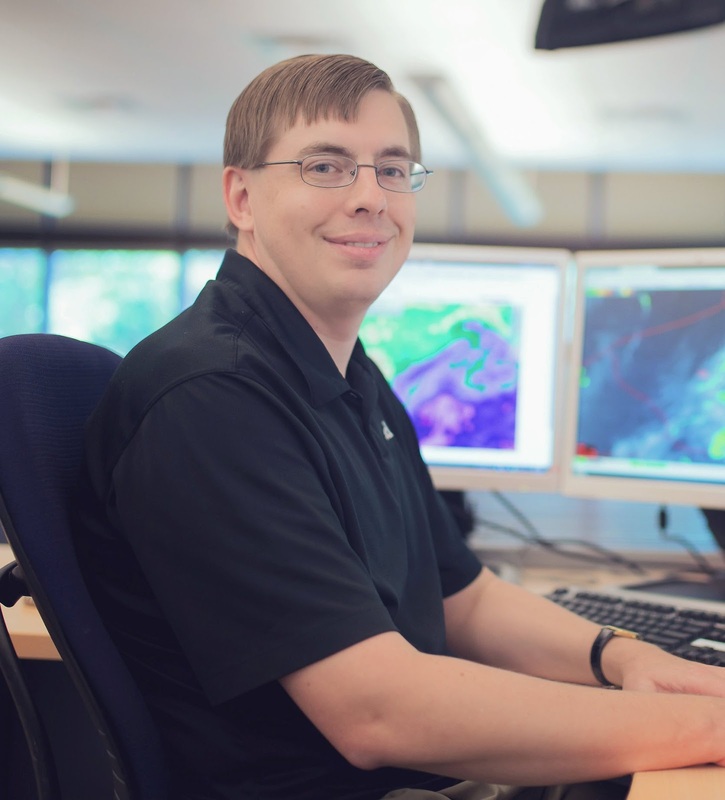 Erik also conceptualized and developed the StormWatch+ brand, which includes an all-weather alerting utility that pushes National Weather Service inclement weather alerts to smartphone apps based on the user's requested locations and preferences. 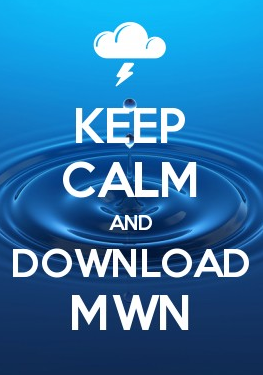 Follow MWN on Facebook, Twitter, Google+, YouTube, and Instagram. Cirrus Weather Solutions, LLC and MemphisWeather.net are NOAA Weather Ready Nation (WRN) Ambassadors. One of the most unappreciated jobs, and yet when the backs are against the wall, you come through for everyone in a first class way. I know that you put your all into your work and how you present it to us is also first class. You deserve a huge thanks and many pats on the back for a job well done. Thank you for those supportive comments Danny! Appreciate you taking the time to leave your thoughts. Will keep working hard for the many folks like you out there!